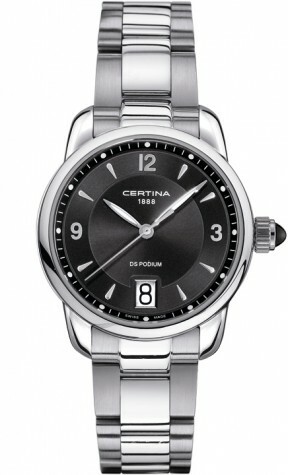 For the busy and fashion conscious consumer, this ladies watch it just right. 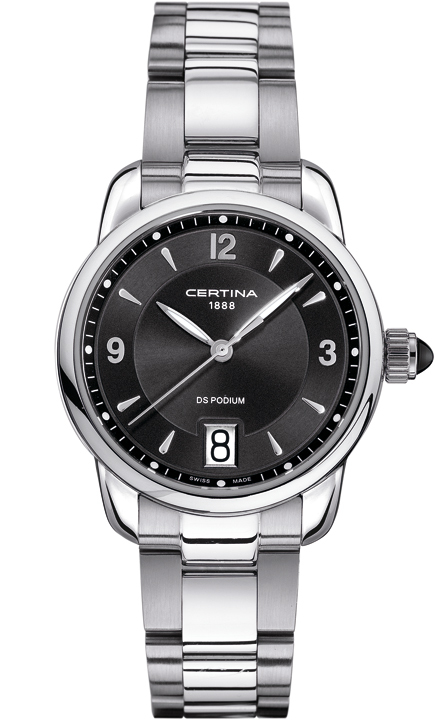 The stunning case in stainless steel together with sapphire glass completes the watch. So if you want to be in time, this ladies watch a good choice for you.